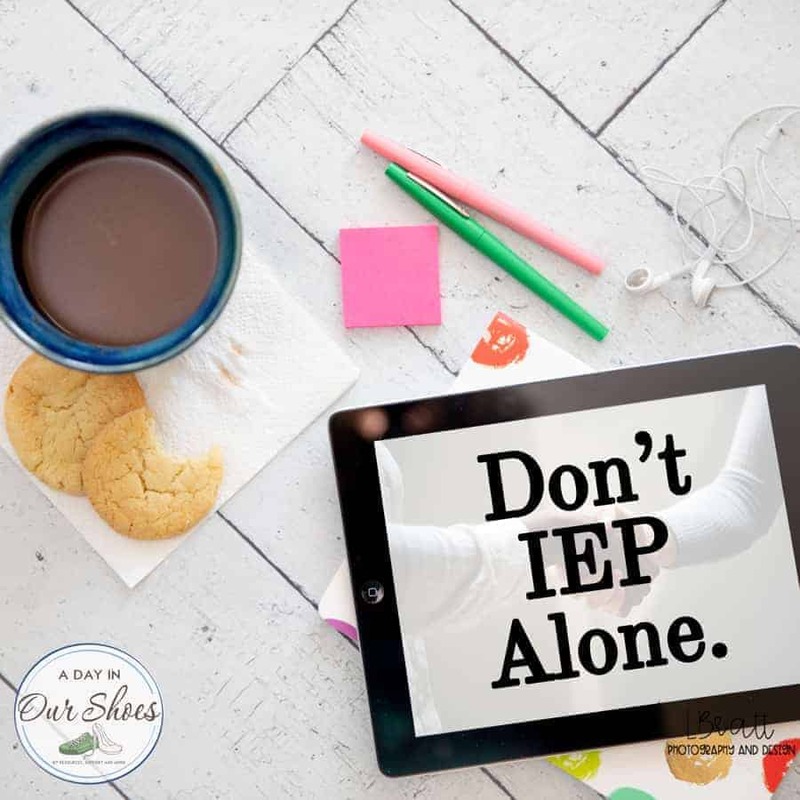 What is an IEP? A Guide to Getting Started, for Parents. Should I receive a copy of the IEP before the meeting? The 13 Worst Bits of IEP advice I’ve ever heard.